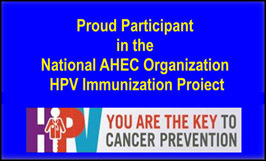 Yankton Rural AHEC – Connecting students to careers, professionals to communities and communities to better health. 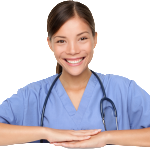 Find more information about healthcare careers -- click this image. The Yankton Rural AHEC works to improve the supply and distribution of healthcare professionals in South Dakota. Find educational support for all levels of learning including elementary to professional practice. 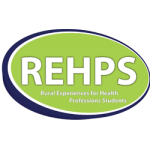 Rural Experiences for Health Professions Students is recruiting students for the Summer of 2019. 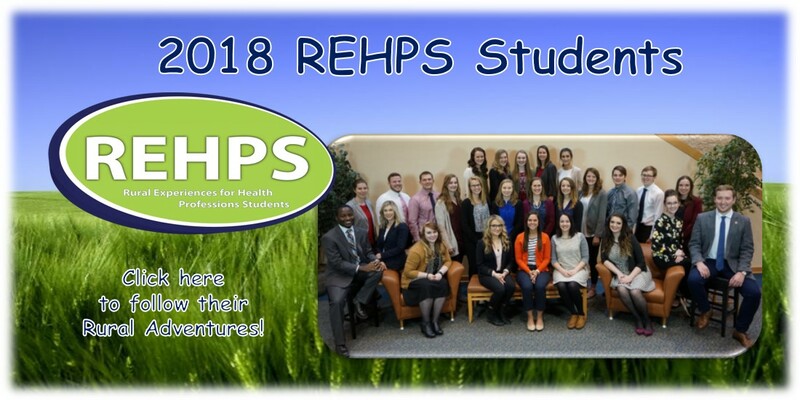 Thirty healthcare students from SD Universities will be placed in 15 communities across South Dakota to experience rural healthcare. Click on the REHPS banner to apply! CNA CTE training for high school students is currently underway. For more information about CNA CTE training in your area or to learn about how to become involved, please call 605-655-8290. Each year, Disaster Training Day brings together 12 disciplines of healthcare students from USD, SDSU and most recently Mount Marty College and the University of Sioux Falls. 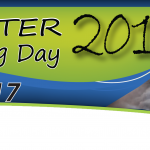 The day focuses on topics, terminology, processes, and procedures that will help students be prepared should they be called upon in a disaster. For more information, contact Yankton Rural AHEC. Watch the Yankton Rural AHEC website to learn more about on-going continuing education opportunities. Throughout the year, YRAHEC offers online education and conferences. Come back often. In-A-Box learning toolkits, developed by the Oregon Area Health Education Center, are made available to South Dakota classrooms by YRAHEC. 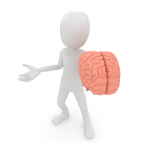 Your students can learn more about the eye, ear, brain, bone & muscles and guts. More have been added recently!